CJ Maldonado is a SAG-AFTRA actor now living in Los Angeles who can best be described as a west coast soul with an east coast work ethic. 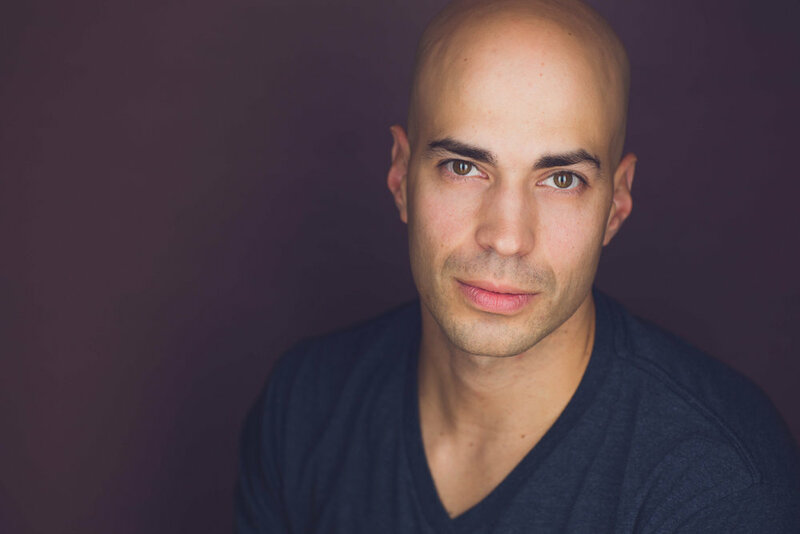 Maldonado has parlayed his childhood imagination into successful roles in stage plays, independent films, and daytime television while studying at renowned schools such as Upright Citizens Brigade and The Barrow Group. As a Biology/Environmental Science graduate, he used to dive with sharks in the middle of the desert for a living. © 2016 CJ Maldonado. All Rights Reserved.